HOUSTON — November 8, 2018 — To date, You First Foundation has donated over $63K to Nexus Children’s Hospital. 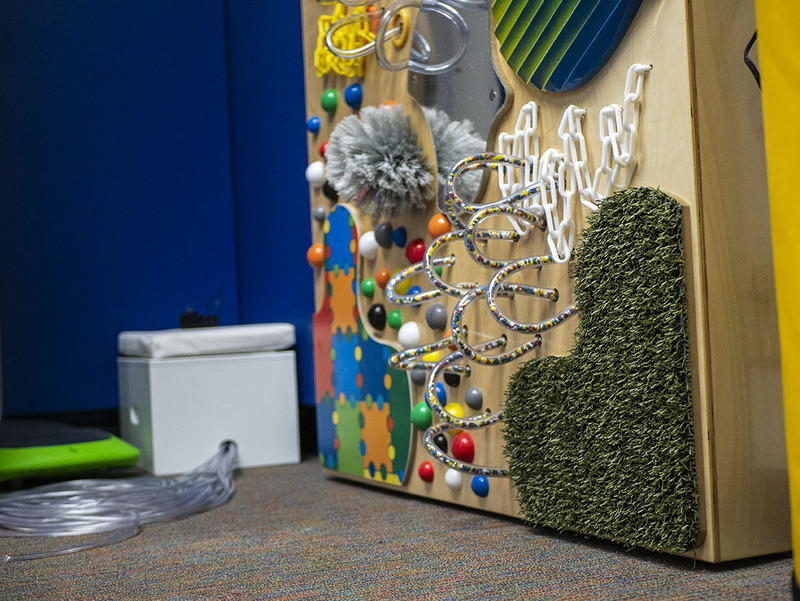 Serving children with a variety of diagnoses from brain injury to autism, the facility can now provide more diverse therapeutic activities tailored to patients’ specific needs and preferences because of the foundation’s gift. “It is an honor to be able to present this check for the amount of $63,690.48 on behalf of You First Foundation,” says David Bleazard Chairman of You First Foundation Board. 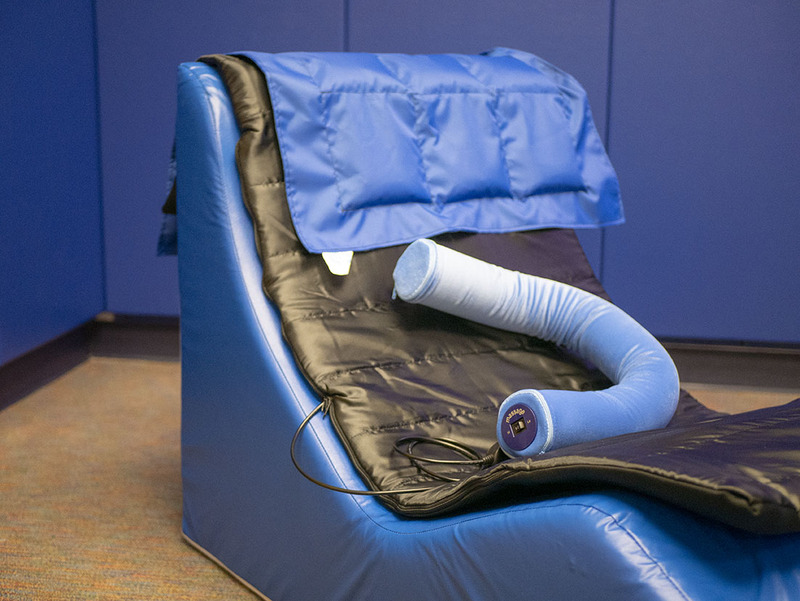 Used to furnish the Activities Center and Sensory Room, as well as purchase state-of-the-art equipment for the rehabilitation gym, the donation has further enabled Nexus Health Systems to provide care to patients from birth to adolescence to young adulthood. 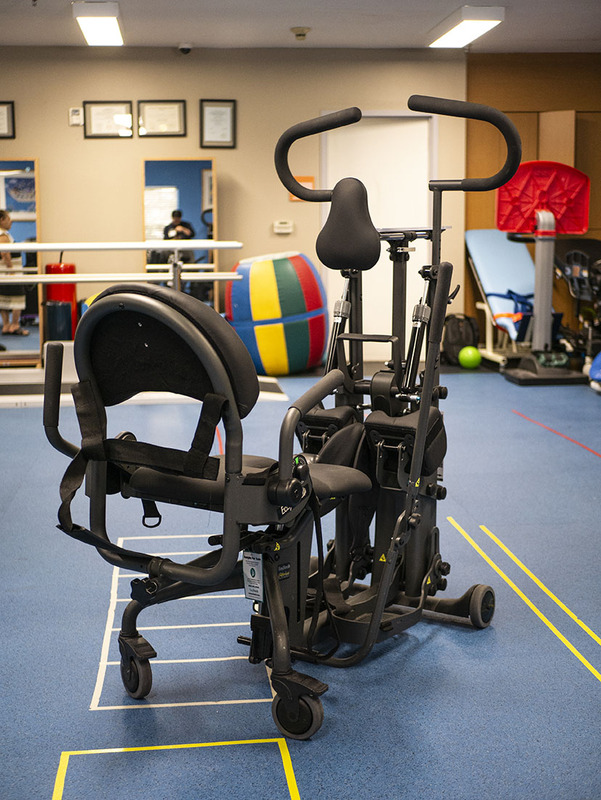 “This was a needed addition to our great rehabilitation program,” explained Dorothy Johnson, Director of Rehabilitation. 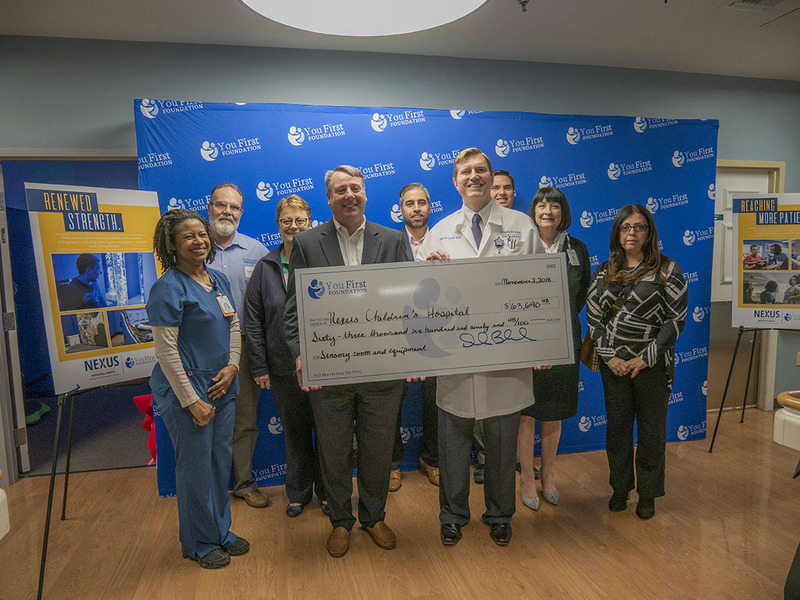 Working to help patients redevelop skills so that they can be restored to live lives of productivity and meaning, Dr. John W. Cassidy, Founder, CEO and Chief Medical Officer of Nexus Health Systems explained just how much this donation meant to him, his staff and their patients. 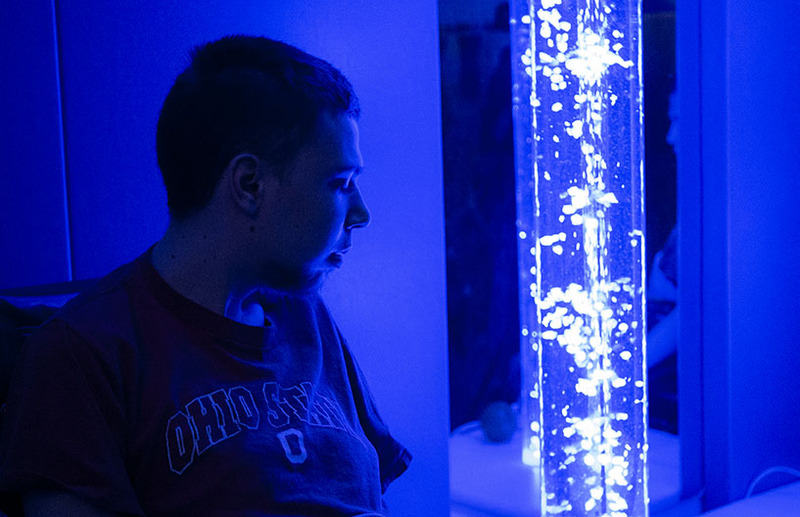 As the ceremony concluded, patients and visiting family members toured the sensory room and all exclaimed how excited they were for the new space. 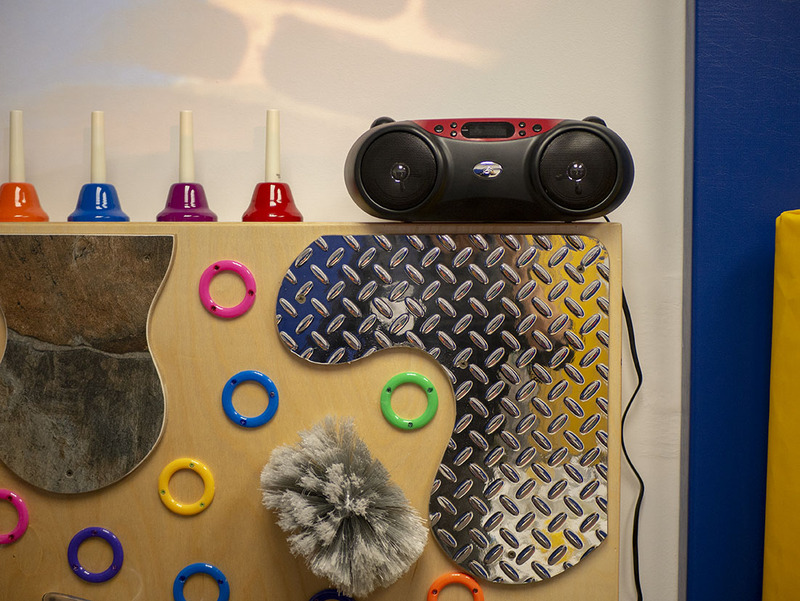 Many pointed out different features like the aromatherapy, bubble machines, texture wall and lights, but all were unanimously excited to continue therapy in that space. As a national leader in physician-driven clinical neuroscience, Nexus Health Systems is reshaping the standards of neurorehabilitation. 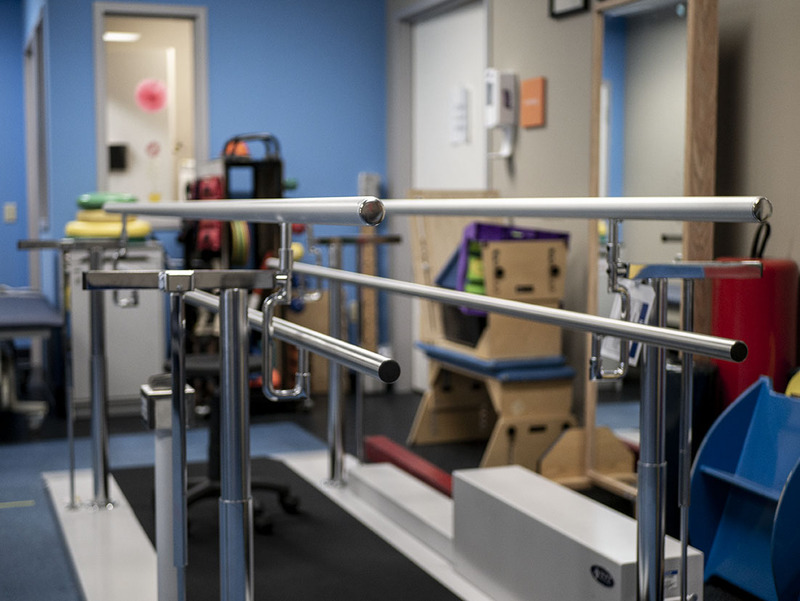 Their continuum of care includes Nexus Children’s Hospital in Houston, Texas, HealthBridge Children’s Hospital in Orange, California, Nexus Specialty Hospital with campuses in Shenandoah, Texas and The Woodlands, Texas, and Nexus Neurorecovery Center in Conroe, Texas. The company is represented by skilled medical staff who have made it their career to provide treatment and rehabilitation that extend beyond common therapies to patients who may not have found success through traditional programs. For more information, go to nexuscontinuum.com. The You First Foundation is a nonprofit 501(c)(3) charity founded in the memory of a beloved friend, Wendy Kwan, who died at age 34 from a brain aneurysm. The organization provides support for neurointensive care and neurorecovery centers to further their research on brain injuries and recovery solutions. The You First Foundation also helps the families of brain injury victims by providing scholarships to children whose lives have been adversely affected by traumatic medical events. 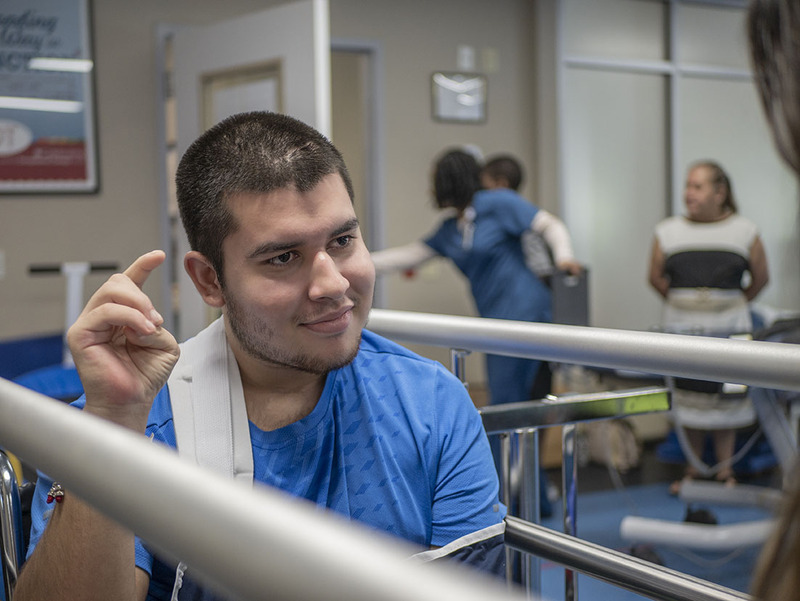 The You First Foundation believes that through funding and research, brain injuries can be fully recoverable. Visit youfirstfoundation.org to follow the cause. You First Foundation is a non-profit 501(c)(3) public charity that provides support for individuals affected by traumatic medical events and whose goal is to put smiles on the faces of children by assisting with their educational needs. The foundation is assisted by the success of First Service Credit Union’s charitable events and fully supported by employees. You First Foundation supports charitable children’s groups, the Nexus Health Systems (including Healthbridge Children’s Hospital, and Touchstone Neurorecovery Center), the Leukemia & Lymphoma Society, and more. You First Foundation believes that with further research, brain injuries can be fully recoverable. Visit www.youfirstfoundation.net to follow the cause. of those affected by traumatic medical events. © 2018-2019 You First Foundation. All rights reserved.